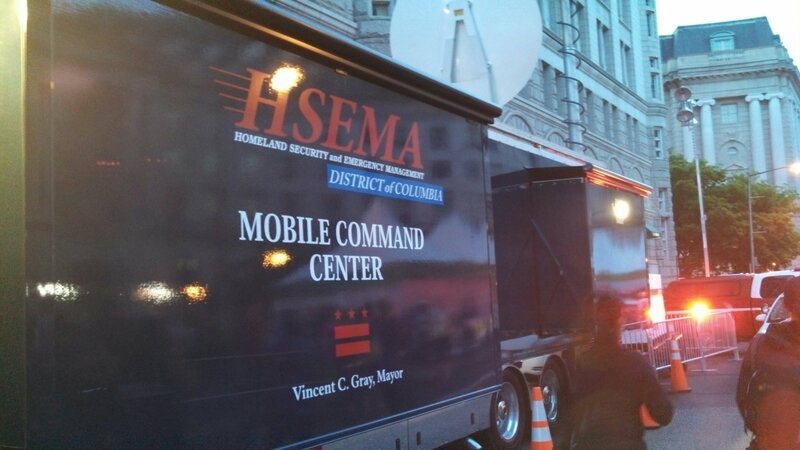 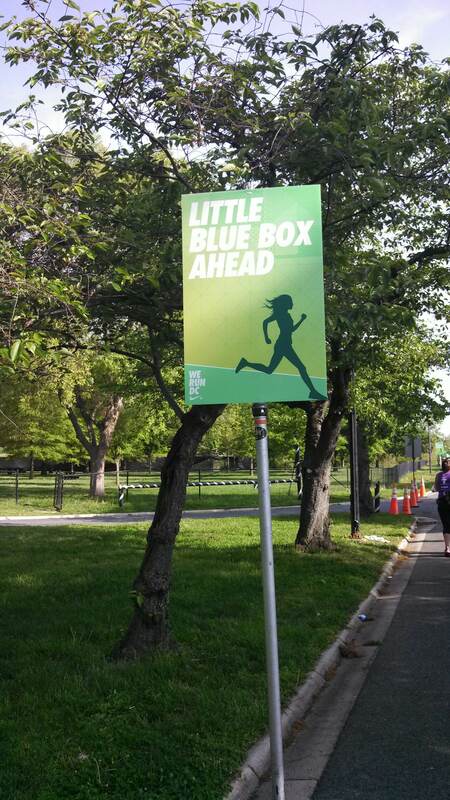 ← 2013 Nike Women Half Marathon DC….The Race! Before the race. Sad this is what it has come to! 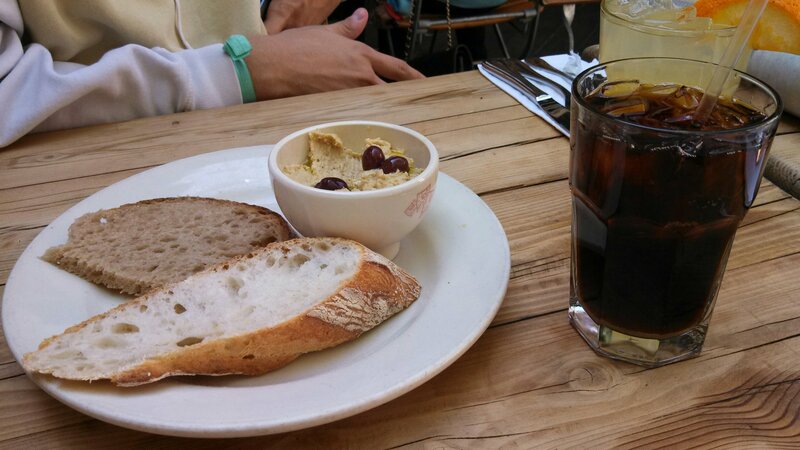 Yummy homemade hummus and organize iced coffee….bad service.